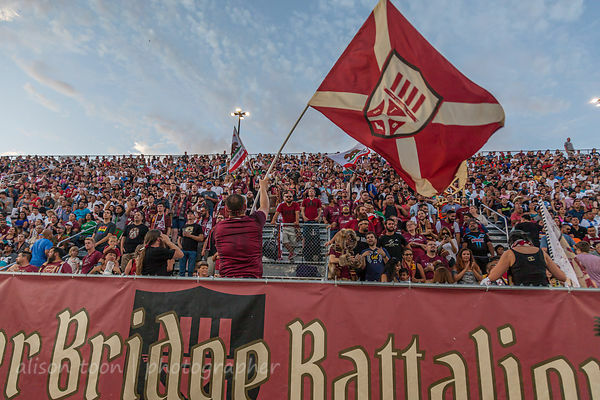 Saturday night's friendly international between Sacramento Republic FC and CF Pachuca of Mexico at Papa Murphy's Park, Sacramento: with attendees also gaining access to the California State Fair, a great evening out for all the family! End result: Sacramento 0, Pachuca 3. Don't miss the next match! 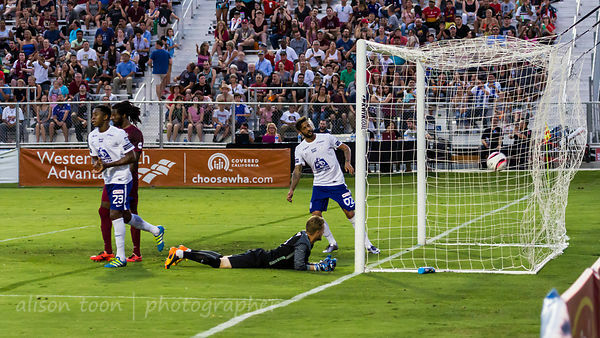 Sacramento Republic FC versus Seattle Sounders FC 2 next Sunday, 23rd July! See the full photo gallery here: http://www.alisontoon.com/-/galleries/life/football-soccer/sacvpac-2017 or click the photo below. That was so much fun!